The unsung heroes of motorcycling are the legions of selfless instructors across Canada who volunteer their weekends and evenings to training newcomers to our sport in safe riding techniques. Behind them, however, must be a structure and a team of professionals to organize these classes on a regional, provincial and national level and ensure consistent delivery of an appropriate training program. Finally, giving shape and leadership to that structure is someone at the top who understands motorcycling inside and out, and has the ability to make things happen. In short Ken Morgan. Among his many titles and awards, Ken’s vital role is as national chief instructor of motorcycle training programs for the Canada Safety Council in Ottawa. 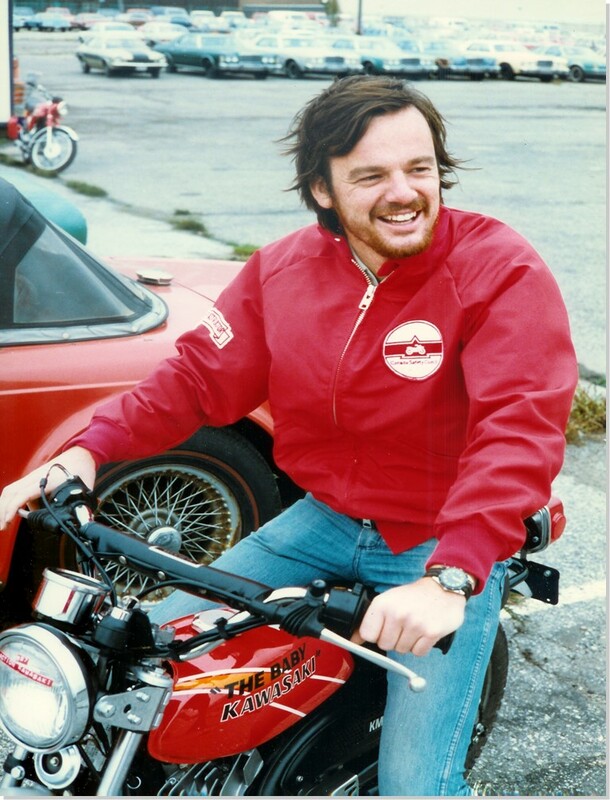 He’s also a lifelong rider, former road racing competitor, and international advocate for motorcycle safety. Ken Morgan from Northern Ontario Motorcycle on Vimeo. 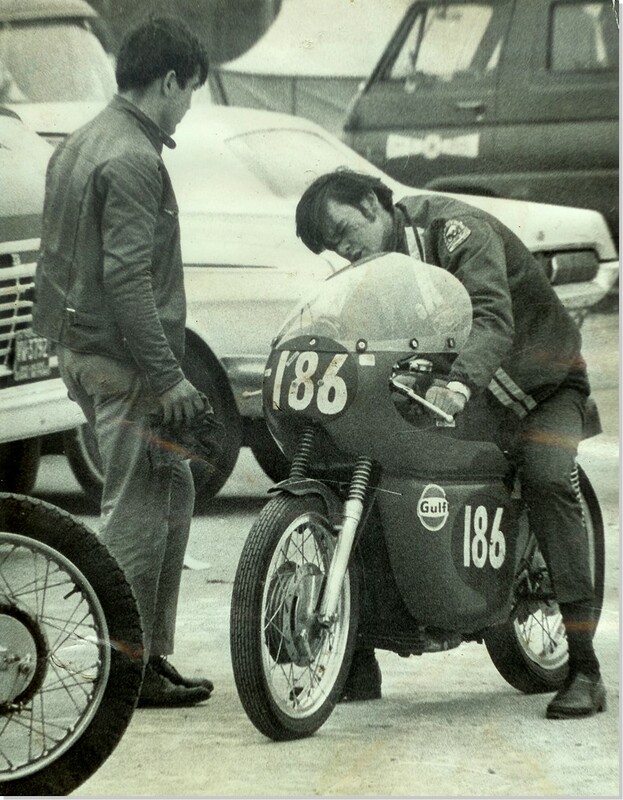 It all started in 1975 through a mutual interest in the legendary Vincent motorcycle, when Ken encountered the godfather of modern rider training, Stuart Munro. Munro was then a traffic safety adviser with Transport Canada and had already been involved in developing rider training courses for nearly 10 years. Recognizing a promising candidate when he saw one, Munro recruited Ken who duly became certified as a chief instructor in the Canada Safety Council motorcycle training program. After nearly 35 years, he’s still at the forefront of rider safety efforts today. Back then, Munro described his vision of a cross-Canada network of rider training sites as the national dream, borrowing a phrase from Pierre Berton’s saga of the building of the Canadian Pacific Railway. Bringing the motorcycle dream into reality required the energy and commitment of a younger person who nevertheless knew the territory and could secure the co-operation of other players. Ken was the man to implement that vision. He went on to build a training program in Toronto as well as to train a wave of chief instructors who would, in turn, set up operations in their own cities across Canada. Ken was given the Outstanding Chief Instructor award by the Canada Safety Council in 1979. Along the way, there was an enormous amount of work to be done, including negotiating the supply of motorcycles from dealers and manufacturers, negotiating premium discounts for course graduates from insurance companies, and convincing the provinces to allow issuance of a motorcycle licence to graduates who successfully completed the national course. Ken qualified as an expert witness before the Supreme Court of Ontario in 1981, graduated from the Ontario Safety League accident investigation course in 1982, and became the founding director of the Humber Transportation Training Centre in Toronto. Prior to the Centre’s creation, the fledgling courses took place at the Downsview air base, beginning with 35 students in the first year, growing steadily to 2,000 a year by 1984 when the Humber Centre was created to eventually becoming the largest single rider training facility in the world. 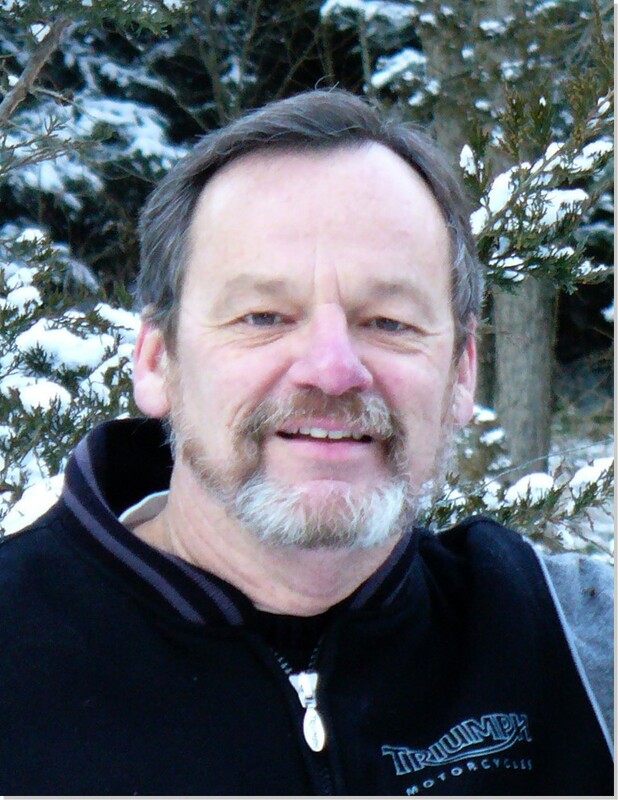 Ken participated in numerous conferences, review panels and symposia, and, in 2002, was awarded the Queen’?s Golden Jubilee Medal acknowledging his contribution to motorcycle rider training and safety. He was also project manager with the Ontario Ministry of Training, Colleges and Universities in its drive to revamp motorcycle mechanic apprenticeship training. 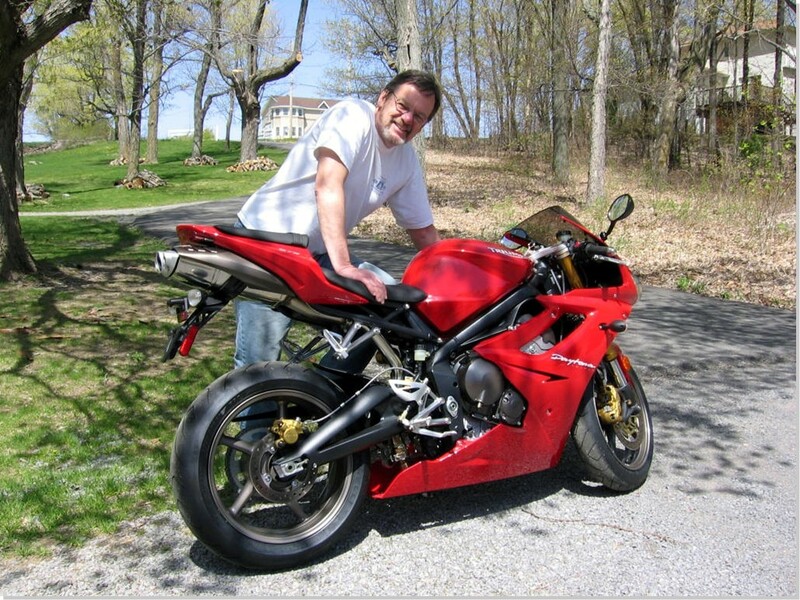 Ken still maintains a strong interest in motorcycle sport and, though his racing ambitions had to give way to career goals, he owns a collection of bikes that he enjoys maintaining and riding.